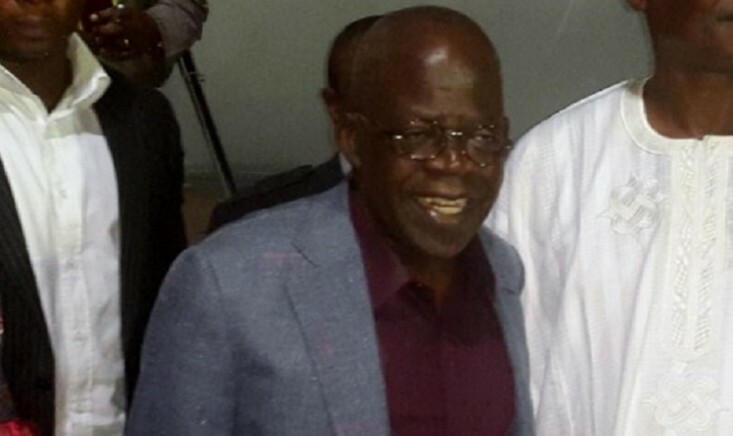 Information reaching this medium from Abuja revealed that the self-acclaimed National Leader of APC, Bola Ahmed Tinubu collapsed in Abuja and was immediately rushed to a nearby hospital where he’s presently receiving treatment since Monday. 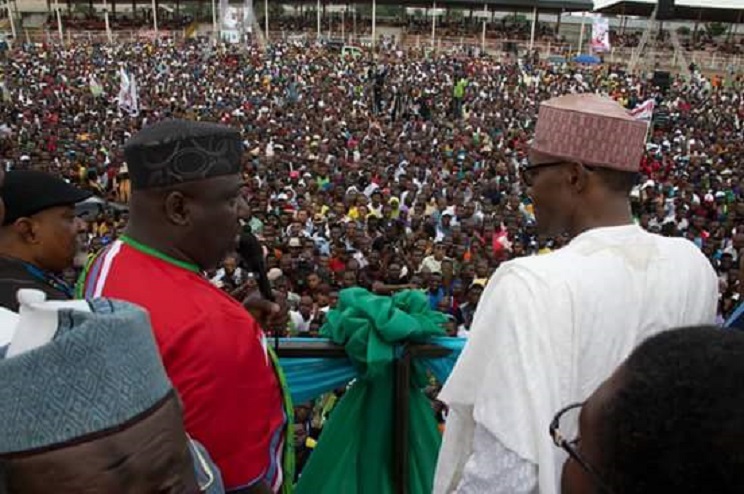 The shocking incident occurred on Monday few hours after President Buhari handed over the entire presidential campaign structure to the Lagos man who’s vast losing control of Lagos where he holds sway since 1999. It’s not yet clear what the ailment could be but insider in the hospital confirmed that Mr. Tinubu is still in critical state at the hospital. The APC Lagos campaign flag off took place yesterday which was later turned to a war theatre. As at the time of writing this, about 4, persons have been brutally killed while Tinubu personal thug, MC Oluomo was also in hospital for the injury sustained during the fracas. Tinubu was however not present at the campaign flag off where his political thugs disrupted the peace of Lagos.